Rodos Princess is set in the most stunning location of Kiotari overlooking the picturesque beach of Galouni Bay. This all-inclusive family friendly hotel goes above and beyond the meaning of hospitality for both families and couples alike. 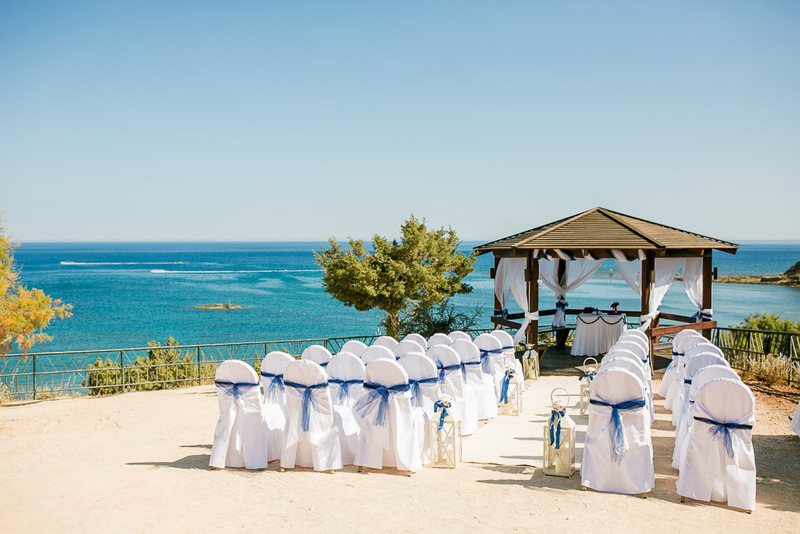 An idyllic location which overlooks the crystal clear waters of Galouni Bay promises the most unforgettable and romantic ceremony venue. Dreamt about a wedding reception by the pool? Venus Restaurant is an ideal venue place for your wedding celebration. Are you thinking of a cocktail party, a barbeque beach party or a buffet dinner? Diogenis Beach Restaurant offers all the options to choose from. It is located just a few steps from the seashore and promises the most romantic wedding venue! Our renovated event hall and the terrace next to the lagoon-shaped pool during a lovely warm night guarantees that the surroundings will create the perfect ambiance for the evening!